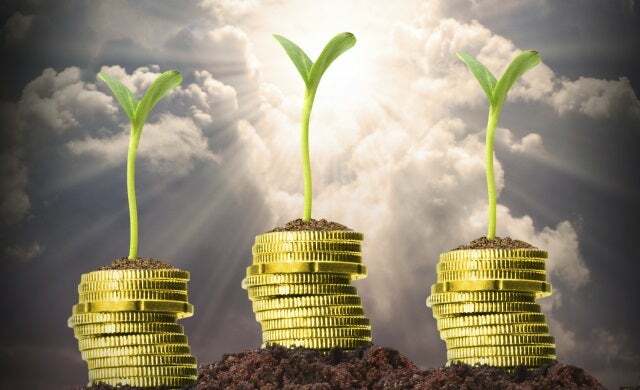 Small and medium-sized businesses are becoming a growing force in the UK economy, a new study claims, as three in five such firms experienced a boost in turnover in the last financial year. Research conducted by high-street bank Barclays found that of the 62% of firms that saw a boost in revenue, this increased by an average of 14%, or £52,500. Businesses on the smaller end of the scale saw the most dramatic growth, reporting an 18% increase in turnover on average. Just over one in 10 small and medium-sized firms saw a substantial increase in growth of 21% or more. Barclays said the research highlighted the growing importance of small and medium-sized firms to the UK economy, as the economic recovery continues to gather pace with GDP increasing by 0.9% in the second quarter of 2014. The research also found a substantial disparity between exporting firms and firms that did not export. More than a quarter (27%) of exporters reported year-on-year growth of more than 40%, and turnover amongst exporters in the last financial year grew by an average of 17%, 3% higher than the national average. In contrast, small and medium-sized firms that did not export reported turnover growth of just 11% on average. Barclays’ research also found widespread optimism amongst small and medium-sized firms, with just under two-thirds (65%) forecasting an increase in turnover over the next 12 months. Steve Childs, head of international at Barclays Business, commented: “Confidence has returned to the small and medium enterprises market at record levels and we’re seeing real optimism for future growth well into 2015. Small businesses are seizing opportunities available to them in the UK and internationally.